Task: to design radios for extreme conditions. Sozvezdie develops and manufactures control and communication systems and other equipment for people who live and work in extreme conditions. 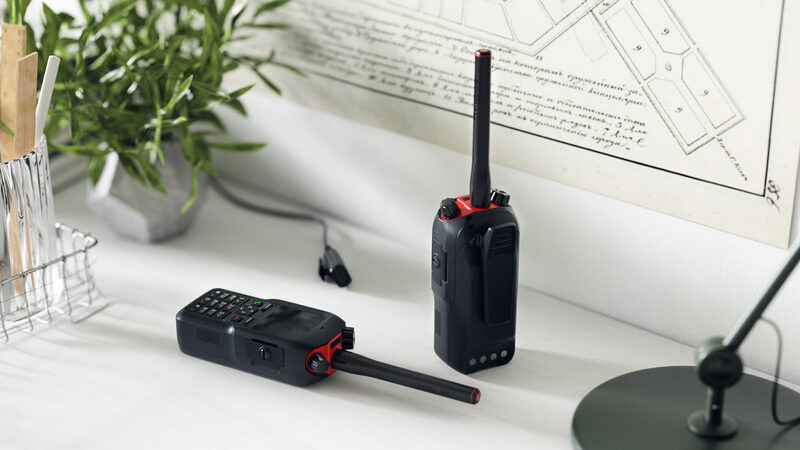 Since many regions of Russia and the Earth barely have any cell coverage, Sozvezdie decided to produce walkie talkies for hunters, travelers, truckers, paramedics and other brave people. The company’s engineers asked the studio to work on the design of the radios. 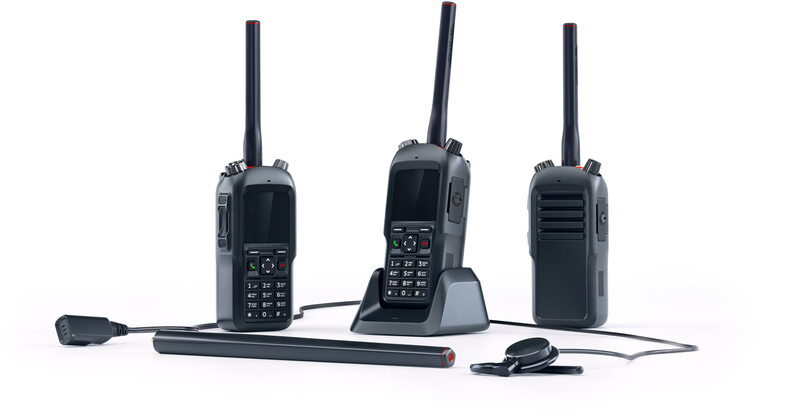 We created a range that consists of three devices: portable, in-car and stationary radios. The portable radios were created in two versions, with a display and a keyboard and without them. Radios with a display are digital and allow users to exchange text messages and call each other like they would over the phone (each radio has a number assigned to it). Devices without a display are for talking only. The knobs are located on two sides of the antenna as they are easier to use in that position especially when wearing gloves (tourists, hunters and fishers use the radios in cold and rainy conditions). Thanks to a built-in clip, the walkie talkies can be attached to a belt, a pocket or put on a shoulder. The devices are durable and water resistant. The black case with red accents looks strict. 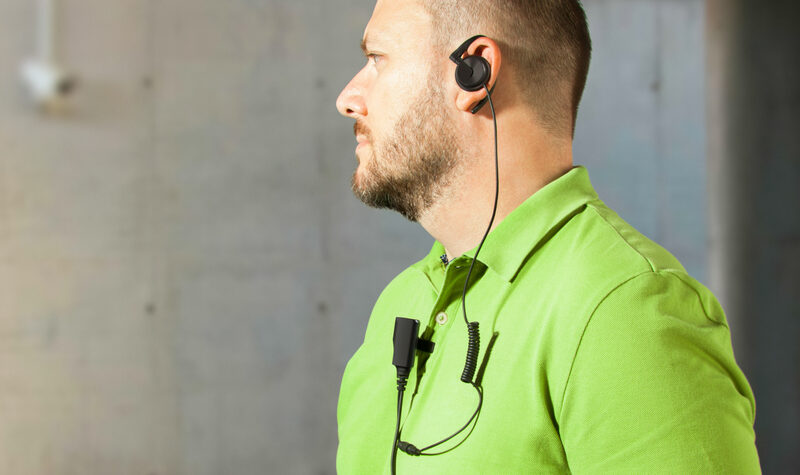 A hands-free set with an earpiece and and a microphone was created to make using the radio more convenient and, when necessary, less conspicuous.